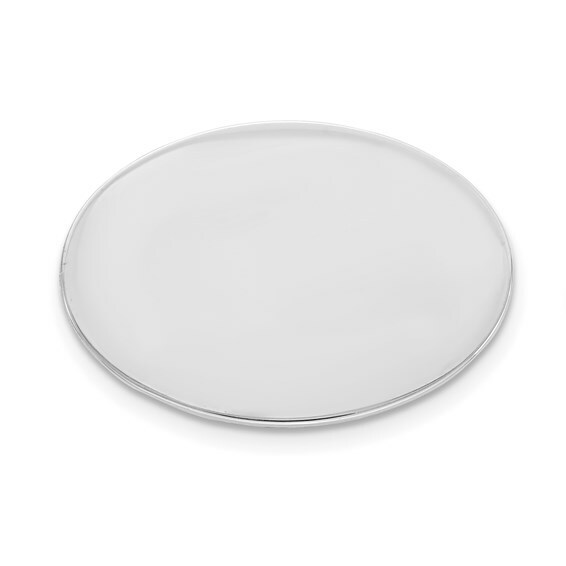 This smooth oval tie tac is made of sterling silver. Measures 3/8 inch by 9/16 inch. Weight: 2.4 grams.